Dentist in Frederick offers dental implants that are designed to last and provide a natural feeling and beautiful smile. 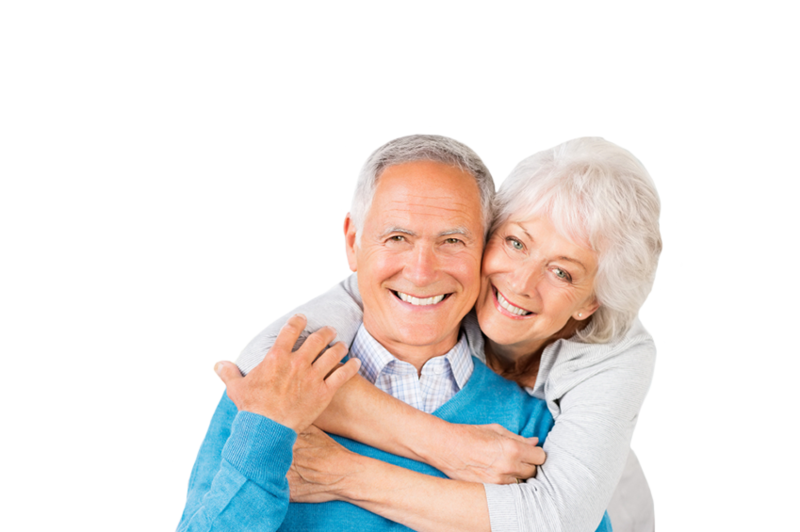 The Premiere Advantage Plan offers you an opportunity to save money while receiving high quality care. 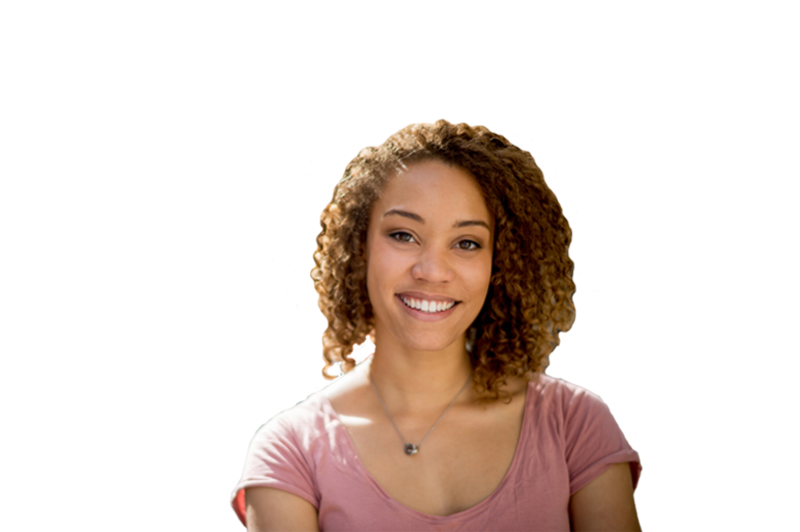 Straighten your smile with our virtually invisible, custom-made aligners. 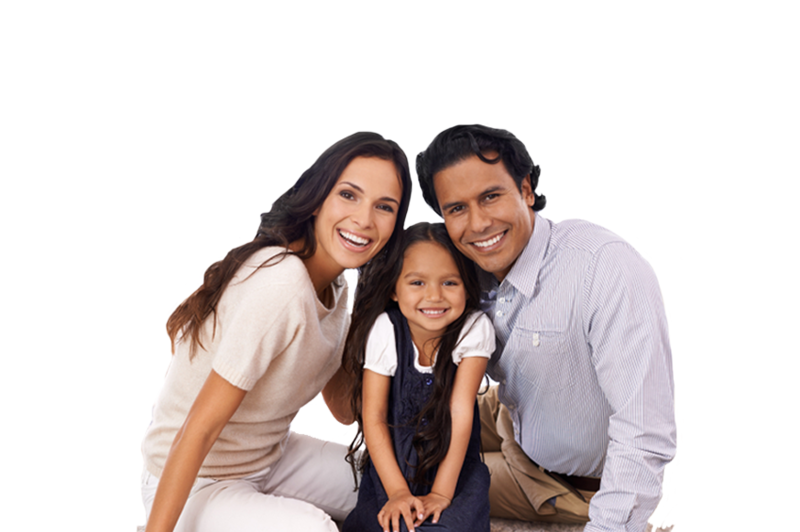 To save you time and prevent you from needing to visit multiple dental offices, we provide comprehensive dental solutions for the whole family. Welcome to Premiere Dental Arts! At Premiere Dental Arts of Frederick, we encourage you to ask questions or share concerns as we create a plan that is best fit for you. We promise to listen to your needs and address any areas of discomfort to ensure you the highest quality of care. Part of our commitment in serving you includes providing you information that will help you make the most informed decisions about your oral health needs. Your trust is important to us. Our purpose is to help our patients achieve optimal oral health by providing excellence in dentistry. We will ensure that our patients are cared for in a gentle and professional manner and pledge to respect our patients' right to be informed, educated, and understood. WE are a team that is committed to professional and clinical excellence. That is the "Premiere Experience." 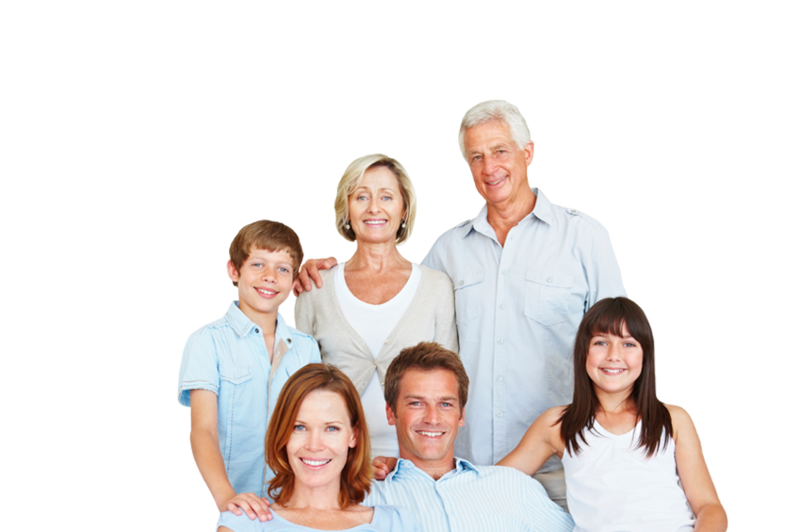 Our mission is to provide you and your family with the most comfortable and state of the art technology. Frederick dentists, Dr. Michelle Wear and Dr. John W. Kershner, are devoted to ensuring your comfort at each and every visit to our practice. Our office is a warm, comforting and friendly environment designed to make you feel at home. You will find comfort in knowing that our team is trained and certified to provide a wide variety of dental services, including: preventive, restorative and cosmetic dentistry. Whether you are seeking a complete smile makeover or minor changes for your smile, we can offer solutions that fit your individual needs. Services that we offer include teeth whitening, dental implants, TMJ therapy, Invisalign, sleep apnea therapy and more. Visit our Services page to view a complete list of what we have to offer. Our practice is geared to meet the needs of your whole family, so whatever age you or your family members may be, come and experience for yourself why the communities in and around Frederick – and even beyond – have chosen us as their dental home for over 40 years. We are proud to welcome patients of all ages to our Frederick dental office. For your convenience, we have early morning and evening hours because we understand it can be difficult to schedule an appointment around work and school. 2 Fill out new patient forms. 3 Smile. You're in good hands. Our doctors are committed to continuing education and learning the best of the new advances for providing quality care, ensuring that they will remain abreast of the latest in dental solutions and techniques. Dr. Wear believes that only through listening, clear communication and understanding can the most effective treatment be provided to support your overall health. Making your smile beautiful and increasing your oral health is her life-work and her passion. Dr. Kershner has served the Frederick Area since the 1970’s. He continues to be a leader, a teacher, and a missionary in his profession. Dr. Kershner is best known around Frederick as a superb clinician. He loves to treat his patients with grandfatherly understanding. John is a skilled woodworker and artisan, and he feels strongly that a dentist is both a clinician and an artist.